Do you support the trade war with China? 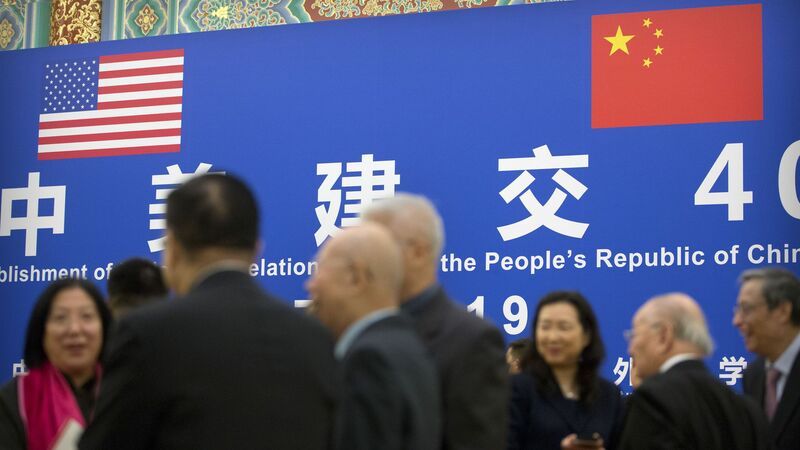 The U.S. and China held deputy-level trade talks in Beijing earlier this week. The discussions lasted one day longer than planned and both sides issued vague but mildly positive official statements about the discussions. My thought bubble: The Chinese do need to make a deal, both because the trade conflict is exacerbating underlying problems in their economy and also because I hear Xi is quite concerned about the possibility of U.S. decoupling from China, especially in technology. What's next: The Wall Street Journal has confirmed that Vice Premier Liu He, China's lead negotiator, will come to Washington, D.C. to continue the negotiations. "Vice Premier Liu He is planning to meet with his U.S. counterparts including U.S. Trade Representative Robert Lighthizer and Treasury Secretary Steven Mnuchin for negotiations on Jan. 30 and Jan. 31, according to people briefed on the matter. These people caution that the plan could be delayed by the partial U.S. government shutdown." The bottom line: I expect that the Chinese offer will fall far short of what U.S. Trade Representative Robert Lighthizer wants, but using a mixture of big purchase commitments, unofficial lobbying, flattery and headline concessions, it will ultimately prove enough for Trump.